Earth is burning. Not everyone will survive. An ancient alien race, known only as "Reapers", has launched an all-out invasion leaving nothing but a trail of destruction in their wake. 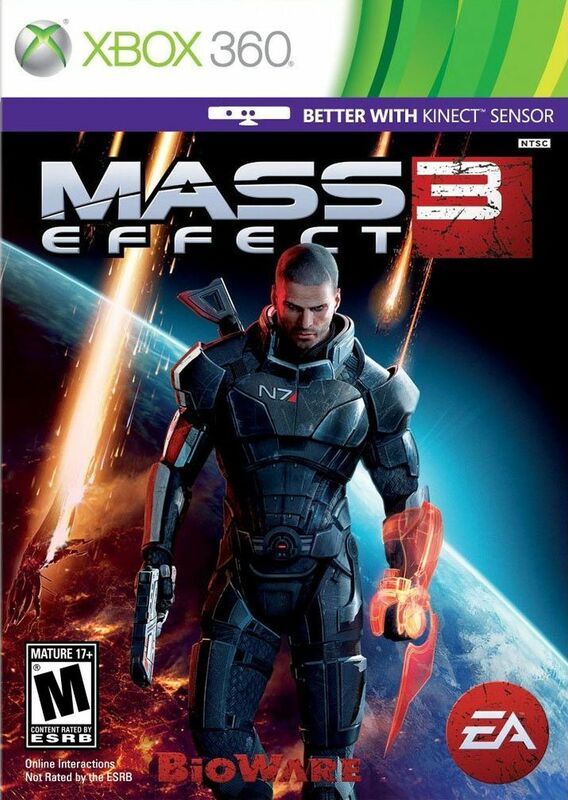 As Commander Shepard, an Alliance Marine, your only hope for saving mankind is to rally the civilizations of the galaxy and launch one final mission to take back the Earth. You determine how events will play out, which planets to explore, and whom to form alliances with as you rally a force to eliminate the Reaper threat once and for all. Glad I got this at such a great price and that it's able to be played on the xbox one as well. Had to try it out before gifting it to the person who wanted all 3 games. Will be picking up all 3 for myself in the future! This game is awesome. I'll never get tired of playing. The graphics are fantastic & the excitement is unbelievable. I have beaten this game 3 times and still I have not grown tired of this game. 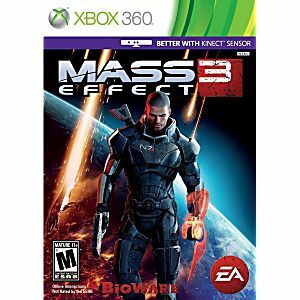 This game made me fall in love with the Mass Effect franchise.